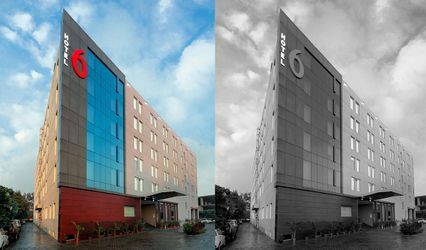 Hotel KC Residency ARE YOU A VENDOR? 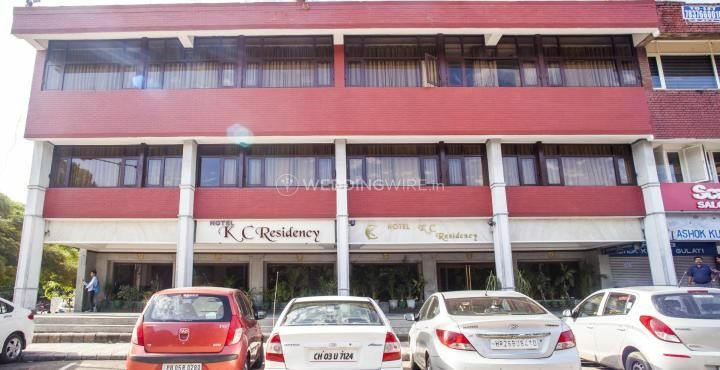 Hotel KC Residency is located in the city of Chandigarh. Weddings are the most special and vibrant event in a person's life, where they forge memories of a lifetime. It is a happy beginning of a new journey together with a partner. 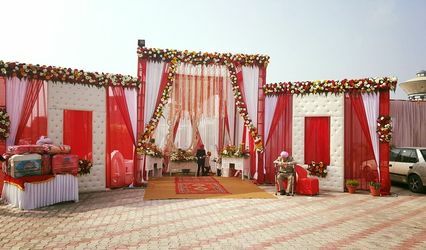 To ensure that your wedding and each of its other related functions are the most special and memorable one, it becomes important to book a venue which can not only offer you quality services but best in class hospitality as well to make sure that your wedding is one of a kind. 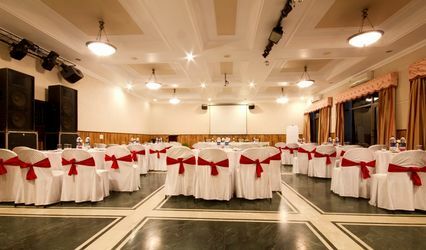 If you are looking for a place like that, then the Hotel KC Residency is a venue you should consider. Their banquet hall has the capacity to accommodate up to 250 people at once. They would strive to provide you with the best services so that they can do their part in making your wedding the most memorable event of your life. 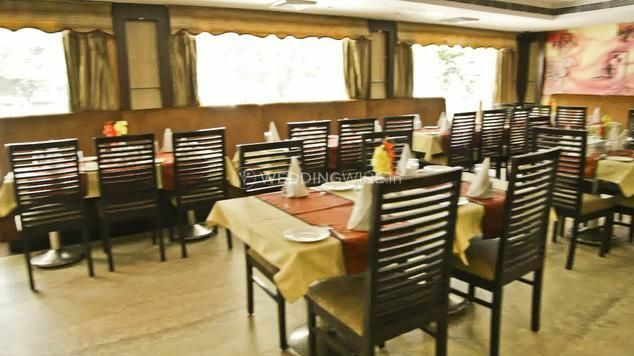 It provides facilities like basic power, electricity, and backup, furniture as well as sound, and music license and guest accommodation so that they can cater to all the banqueting needs that you might have. 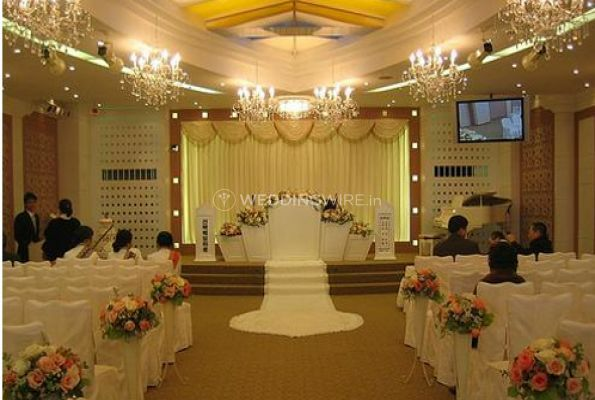 It can also be an ideal venue to host residential weddings as well. With their quality services, Hotel KC Residency will ensure that each one of your wedding functions will be one of a kind and much more special. You can choose from their extensive range of services as per your needs and requirements. Some of the services that they offer are a bridal room, in-house catering, as well as service staff which is always present to help in case of any inconvenience. They can also cater to your decoration needs by providing you with empaneled decor vendors who will transform your event space just the way you want.